Mad Dog's Gallery of the Obscure! The Dog House: Where you can "plug into" the Mad Dog & his friends. 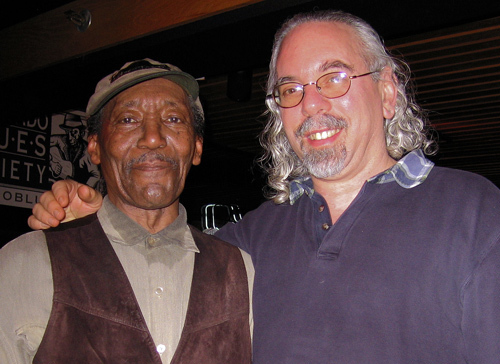 Wille "Big-Eyed" Smith was Muddy Water's drummer & is also a fine harp play !